If your child is interested in Scouts, or you’re keen for them to become involved, take a look at some of the questions we’re most frequently asked by parents and carers. I don’t feel I have any suitable skills; how can I get involved?My child is moving up a section; what do I need to do to help them prepare? The Scout Association is committed to being inclusive of all young people, regardless of ability or disability and has a clear Equal Opportunities Policy. 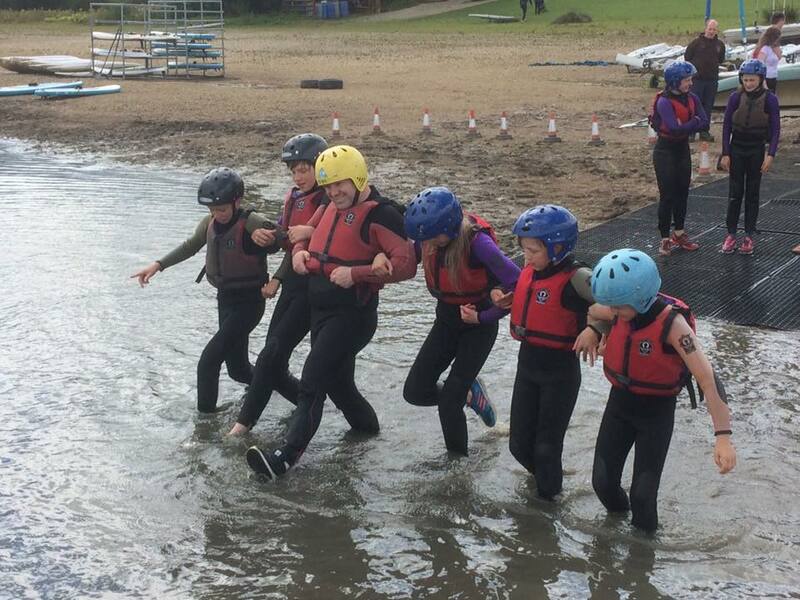 There is flexibility within Scouting and we make reasonable adjustments wherever possible to support the inclusion of young people with disabilities or additional needs. Scouting is delivered by adult volunteers and is not a statutory provision (such as the education system, for example); however we endorse systems of supporting our volunteers with inclusion. We will meet with the parents/carers of the young person to discuss their individual needs and plan support strategies. There are also volunteers specialising in supporting inclusion. However, despite this and the best efforts of our volunteers, there may be situations where we not have the capacity or resources to meet the needs of a young person or make the reasonable adjustments necessary. In such instances, we will work with the parents/carers, to find an alternative Group. If you’re good with administration you could be our membership secretary, or if you’re a culinary whizz you could run cooking sessions with the young people. Everyone has a skill (whether you know it or not) and we can make use of it. Fees are collected either monthly by direct debit via the MyScout system; currently this is £10 a month. The fee covers the cost of the hire or upkeep of the meeting place, the national mebership fee (which includes insurance) and most weekly meetings. Trips, camps and extra activities are usually charged separately. Cost should not be a barrier to anyone taking part in Scouting and if this is an issue, you can speak to our Group Scout Leader in confidence. Yes. Behind the fun of Scouting, there is an educational programme that was reviewed and launched in January 2015 following extensive consultation with our leaders and young people. 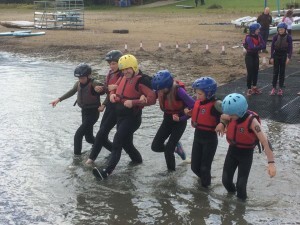 While each section will undertake different activities appropriate to the age range, the main programme themes are Outdoor and Adventure, Skills, and World. All our Leaders are trained to deliver this programme. Scouts wear a uniform depending on the age range. All Scouts (adults and young people) wear a coloured necker, at 1st Holgate this is brown with an orange border. Uniform can either be bought from Scout Shops or from local suppliers. They don’t need their uniform straight away; we usually allow three-four weeks to check whether they like it before they make their promise. Why not visit our contact us page and get in touch?